Contains tons of programmed beats for classic drum machines. A must-have for owners of Reel Machines! 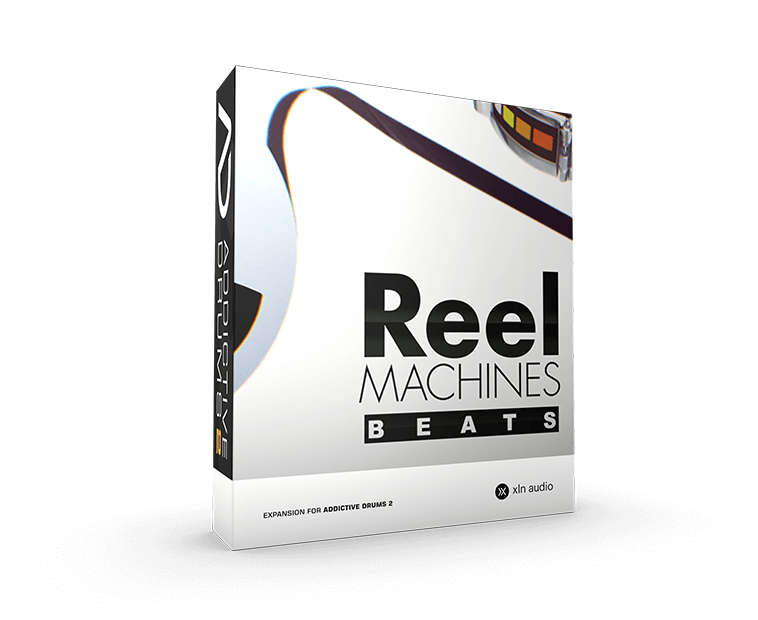 Reel Machines Beats is the perfect companion for owners of the Reel Machines ADpak. 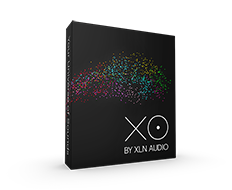 It contains tons of expertly programmed beats that make drum machines come to life. Works well with acoustic kits for when you need more robotic-sounding drumming!